Minimally Invasive Spinal fusion repairs the spine bones together using two small hole incisions with minimal tissue dissection. This advanced technology leads to a faster recovery. This type of procedure can be performed quicker, with less tissue damage to the area and with less pain for the patient than other spinal surgery. 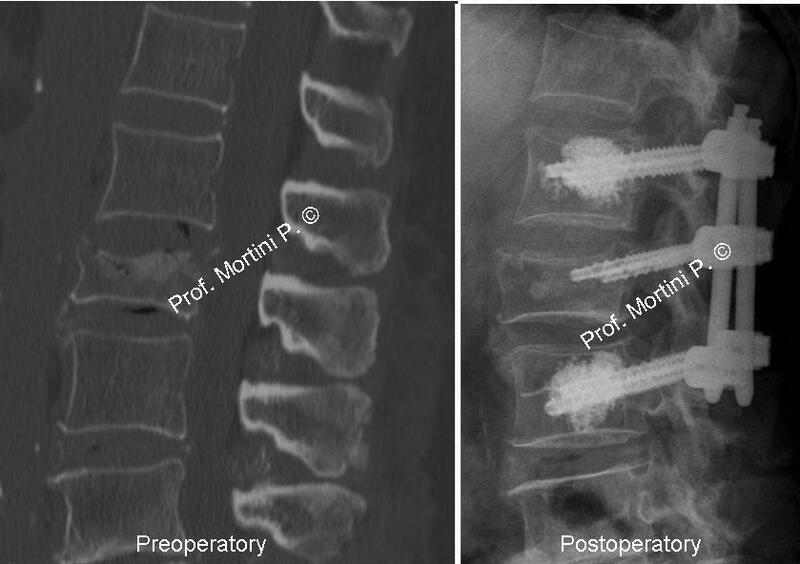 Posterior Lumbar Fusion is the general term for surgically repairing two lumbar spine bones together along the side of the bones.